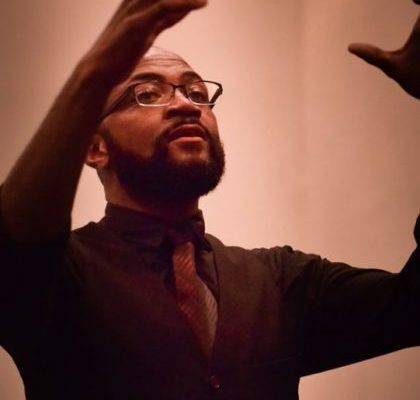 Director of Music at First Unitarian Portland, DeReau Farrar will lead a service of music and meditation on the meaning and relevance of Dr. King’s legacy. For Amazon purchases, if you access their site via the links below, we get 5-7% of your purchases. No cost to you! and THANKS!